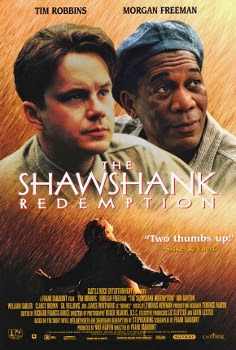 The Shawshank Redemption was released on October 14th, 1994. Filming locations include Lucas and Mansfield, OH. NOTE: People are not allowed in the field and there are surveillance cameras. I believe lightning split the tree in half a few years ago. It was made into expensive wood products. I'm wondering why you didn't add where Red gets dropped off in the pickup truck and also where the bus is driving towards the hill?